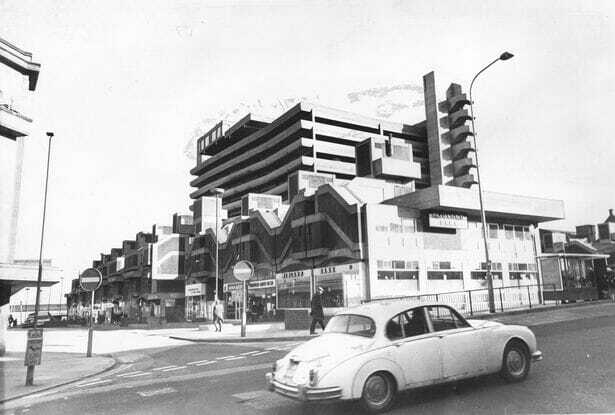 The Newcastle Chronicle has just published an article that includes a video of the last few hours of the infamous Gateshead Trinity car park and what it looked like internally just before it was torn down. It really does show the state into which it had descended and it includes the chief architect, Owen Luder surveying the crippled building. 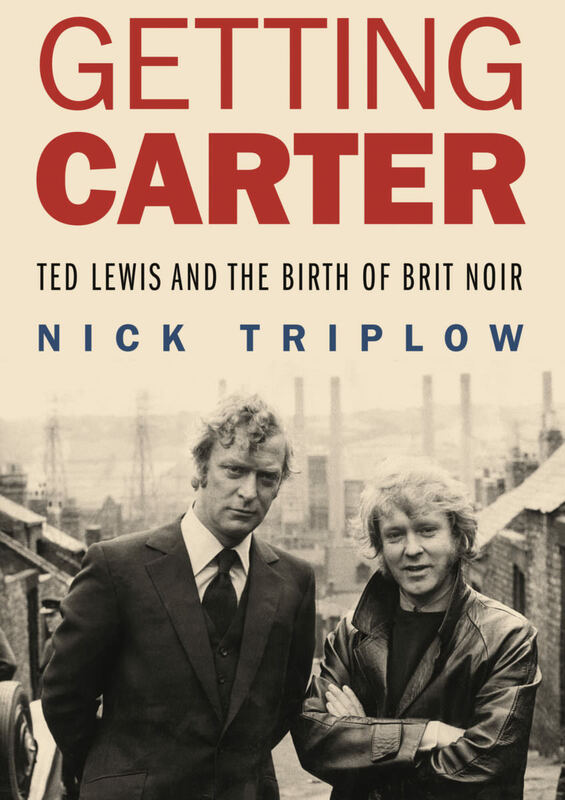 A nice quick read for any Get Carter fan. As we all know, without the original Jack’s Return Home book we would never have had the film that we all know and love. The book was only made possible as it was written by a mercurial author called Ted Lewis, a multi-talented author, musician, screenwriter and artist who despite his grim northern English background, revolutionised a particular brand of storytelling that has been applauded and copied ever since. Despite his complicated life and sad, early demise, there are is a recent reinterest of the author being led by the Ted Lewis Group – a non-profit organisation whose aim is to celebrate Ted’s life and work. Being based in Barton upon Humber, their aim is to spread the word of Ted’s life and output. It’s a busy period for them at the moment as they ramp up their efforts to get Ted’s body of work recognised for what it is. They have a number of upcoming events which people may be interested in, including an open afternoon on Saturday 3rd March at the East Riding’s Museum, and various ad-hoc and organised gatherings throughout the year. 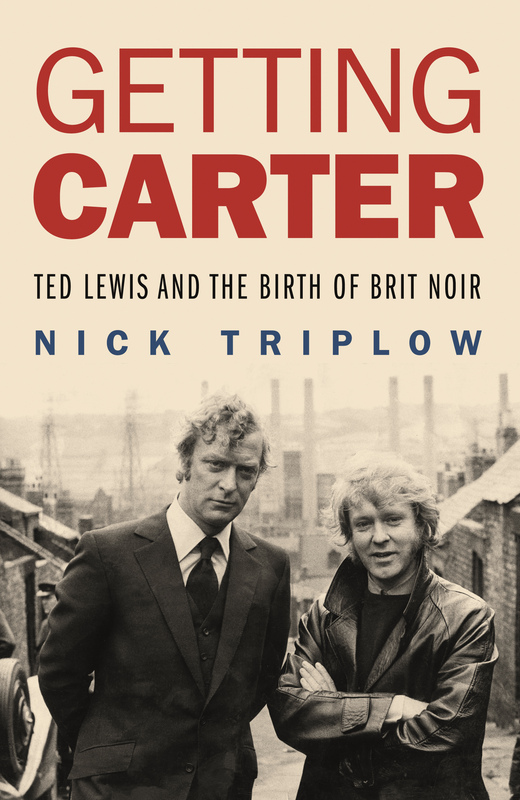 They have produced a series of pamphlets, books and a website which chronicles the life of the excellent Ted Lewis – for any fan of Get Carter and noir, it’s a must visit website that you will soon get lost in. Please feel free to drop in – they have also published a separate biography of Ted, perfect to read alongside the Nick Triplow autobiography. 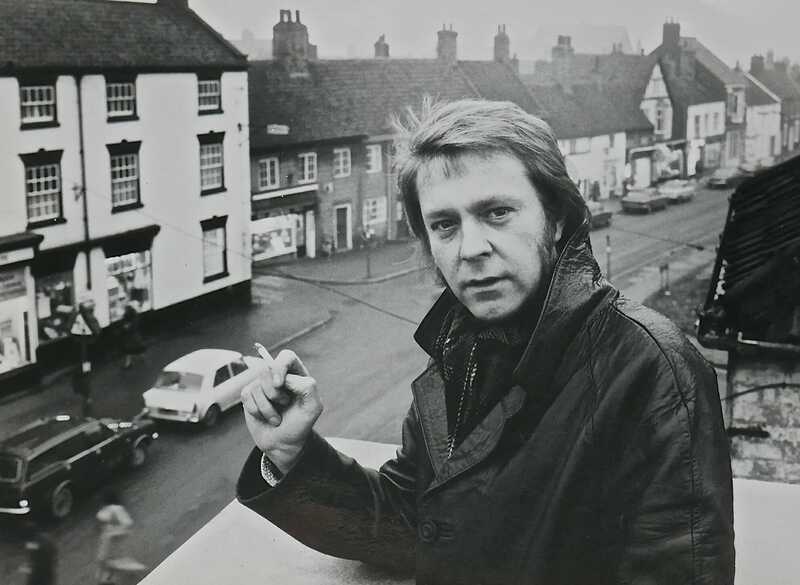 Many fans of ‘Get Carter’ will be well aware of Chris Phipps, who has done a lot to promote and research the film history of the Nort East. As you can imagine, a lot of this focusses on ‘Get Carter’ – but did you know there are many other movies and TV shows that have been filmed in and around that area? Chris has recently completed a new book which chronicles this, and he’s been in touch to let us know that he will be running some tours of these iconic filming locations. The full press release is below…. WALK WITH JACK CARTER! DRINK WITH THE LIKELY LADS! STAND WITH DANIEL BLAKE! Many people know and associate Newcastle and the region with TV and Film icons Get Carter, Byker Grove, The Tube and Our Friends in the North. However, do you know where Ralph Richardson stole money from in 1939? 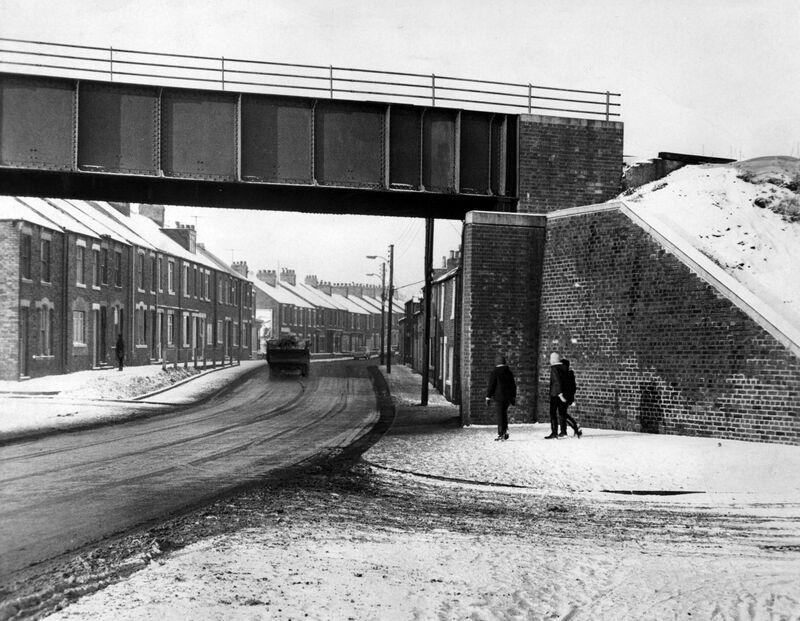 Where did a den of spies live in Jesmond in 1951? Who met Tommy Lee Jones on the High-Level Bridge in 1988? Where was Gateshead High Street under siege in 2009? and which Newcastle high rise flats seem to appear in every programme or film made in Newcastle? 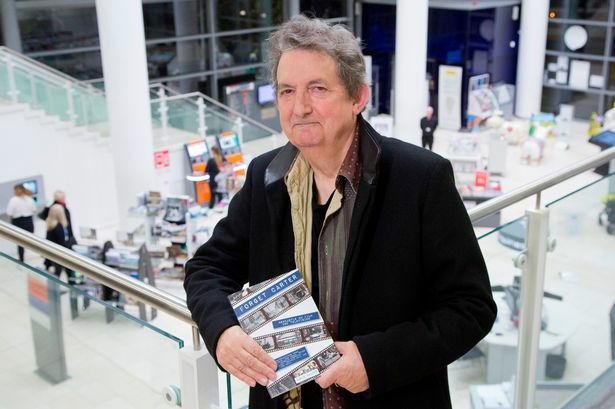 From his new book, media historian Chris Phipps takes us on his tour of Newcastle’s film and TV locations covering old favourites like Payroll and Auf Wiedersehen Pet and shining light on some hidden gems such as The One and Only, Unconditional and The Clouded Yellow. Newcastle and the region continue to be the perfect film set, visit filming sites for Vera and Transformers: The Black Knight. Forget Carter! What could be next for this photogenic city? Using his interviews with directors Ken Loach (I, Daniel Blake, Kes) and Bryn Higgins (Unconditional), writers Peter Flannery (Our Friends in the North, George Gently), Ian La Frenais (The Likely Lads, Porridge, Auf Wiedersehen, Pet) and Lee Hall (Billy Elliot)and actors Melanie Hill (Bread, Coronation Street), Victoria Elliot (Hebburn , Emmerdale, The Kennedys, 55 Degrees North, Get Carter stage play), Charlie Hardwick (Amber Films, Emmerdale, Byker Grove) and Dave Johns (I, Daniel Blake), this tour explores the background to the filming of many television programmes and films in Newcastle and region.